Flipping is a two-handed process. Pick the cup up and set it down with the same hand, and flip with the other. That way there's no wasted movements setting and flipping with the same hand. 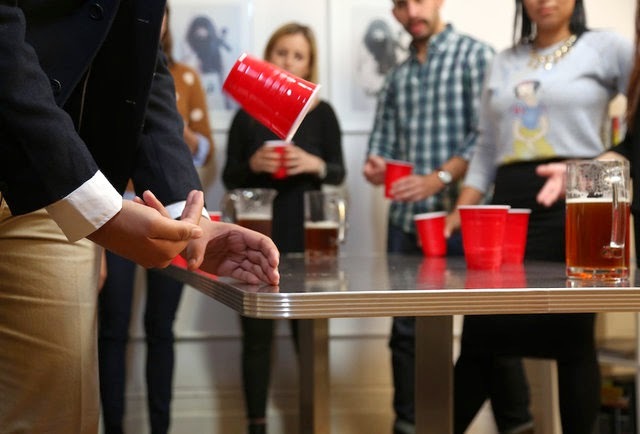 And NEVER try to flip the cup twice, unless you want to look like a n00b and have the entire flip cup community shun you.